Attention all first time home buyers: it’s going to be a bit harder to buy a house! If you already have a mortgage this doesn’t apply to you because boomers live in a land of rainbow and sunshine. Basically, starting October 17, if you have a downpayment of less than 20% and thus need mortgage insurance, the mortgage insurance companies are going to make sure you can still afford your home at the Bank of Canada’s five-year fixed posted rate, which is about 2 percentage points higher than what you can negotiate with a mortgage broker. Because it’s seen as risker to put down less than 20% (“Can you really even afford this house? !,” thinks the bank) you need to get your mortgage insured. 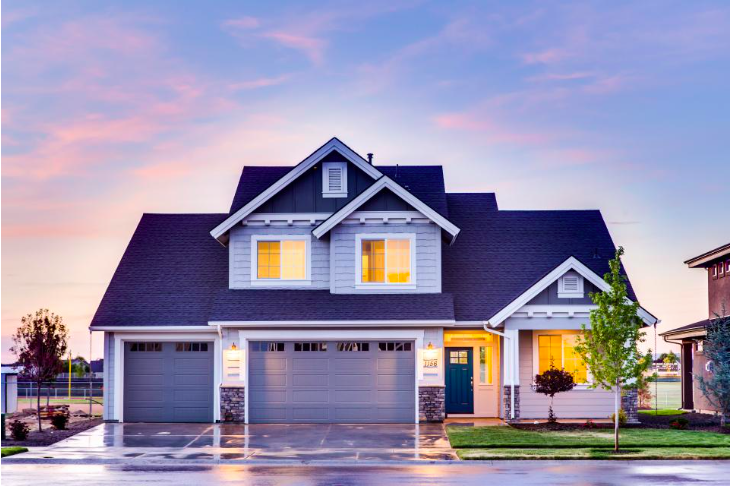 The insurance, depending on the price of the house, is thousands of dollars and is rolled into your mortgage, so it adds to your monthly payments. NOW, even if you can qualify for mortgage payments at the very low 2.2%, the government wants to make sure that you can STILL afford your mortgage if rates rise to 4.64%. You should kind of already be applying this rule anyway. Here at New School of Finance we have been “stress-testing” mortgages for years! Even one’s that have the 20% down. We don’t want our clients house poor or exposed to interest rate risk. But it’s still kind of annoying that now the government is FORCING us to do this. 2.5 percentage points doesn’t sound like a lot? It’s HUGE. Income: Let’s say you make $60,000. That means you need to cough up an extra $542 a month!!! So basically, now the government is saying you need to be ABLE to afford that extra $542 a month in case in the future you WILL have to pay that and we don’t want to be on the hook for paying off your mortgage when you realize you can’t actually afford it. On one hand, interest rates have no where to go but up, so we should all be doing this “stress-test” anyway. On the other hand, why do homebuyers need yet another barrier to owning a house? On the other hand, why are we all so obsessed with home-buying? On the other hand, maybe if the government acted a few years ago when everyone knew foreign buyers were snapping up condos like M&Ms, instead of burying their head in the sand, the market wouldn’t be so overheated in the first place. On the other hand, not everybody lives in Toronto and Vancouver and it’s kind of unfair to apply this “stress-test” on markets that aren’t overheated.